I have been writing a sport and travel blog for some time now. I write about disability and how that never stops me living a healthy lifestyle and participating in outdoors sports. 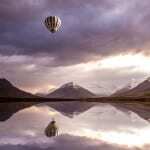 I write about my motivation in the hope that I can inspire and encourage others. Through cycling and walking I have travelled across Scotland and achieved things I never thought possible. 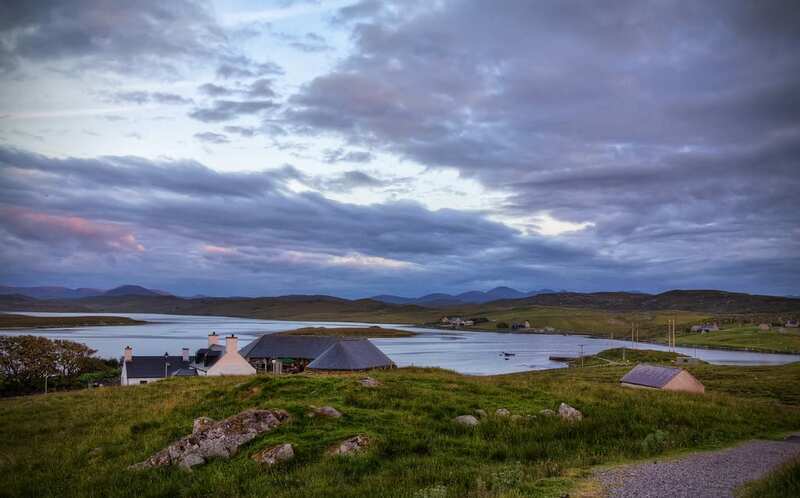 Last year I cycled the length of the Outer Hebrides from Barra to Lewis. The 186 miles took me 5 days amidst a mixture of beautiful and tricky weather. It was an inspiring trip and I saw sights that were quite amazing. Without doubt, the most amazing place I visited on my journey was Callanish. This neolithic stone circle on the west coast of Lewis is a remarkable sight in more ways than one. Its shear scale is breathtaking, but its significance and purpose have baffled archaeologists for hundreds of years. The first thing that struck me about Callanish was its size. Most standing stones that I had encountered before then had been about 5 feet high. Some of the Callanish stones tower 3 metres into the sky. Secondly, there are many of them, 42 in total. They are of various heights and sizes and how people of the time got them into position is quite remarkable. These stones are a minimum of 4000 years old, but possibly as old as 6000 years. That thought alone blew my mind. 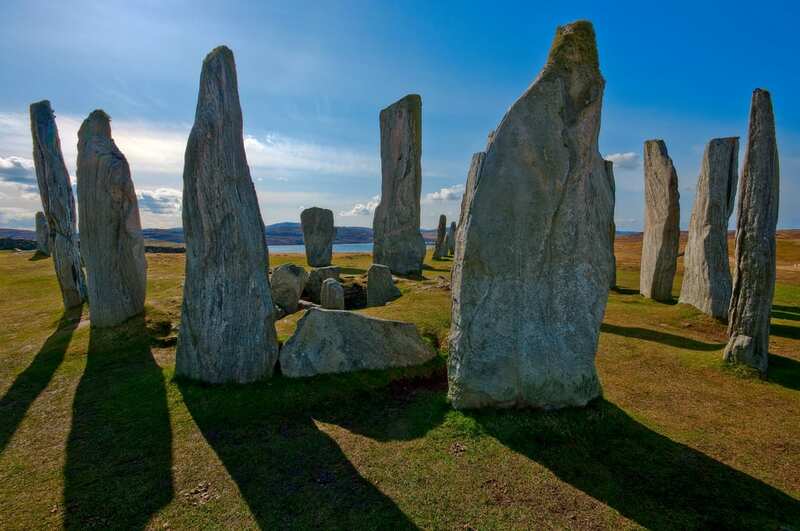 I would defy anyone to visit Callanish and not least be inspired by the sight but rather be blown away. Callanish for many years and indeed decades has drawn many to speculate on the purpose and meaning of these impressive stones. There have been endless amounts of speculation over the centuries that they were the work of highly sophisticated priests. It has been thought that they combined highly advanced skills of geometry, mathematics and astronomy. They were arranged in such a way to be in alignment with astrological signs. The position of the stones have been thought to reflect complex geometrical shapes. The precision with which they have been arranged is just astounding. The priests of the time have been thought as intellectual giants to have created such a complex arrangement with such significance. Absolutely all of these theories however amount to nothing but speculation. 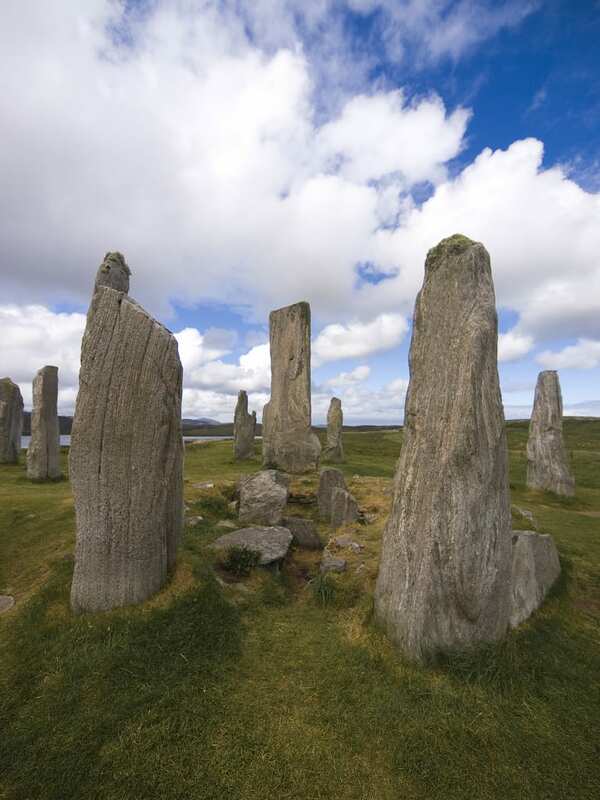 The truth is that the meaning and purpose on the Callanish stones, to this day, remains unknown. All theories of complex geometry and meteorology have all been dis-proven to all but the most lunatic of fringes. Religion has been central to the life of these islands and remains so even to this day. The local people were, at one time, convinced that the stones were used for some sort of religious ceremony. It is also highly likely that Callanish played a part in Druidism, the stones being a sight of sacrifice of some sort. Again however, this is all speculation. Visiting Callanish felt like a real highlight of my cycling expedition through the Outer Hebrides. Callanish is a very special place and had a significant affect on me. The effort, energy and co -ordination that must have gone into arranging and constructing the site, much have been astonishing. These stones are enormous and they weigh many tons. To arrange them upright, and so tall, must have taken extraordinary effort and man power without the use of modern machinery as we have today. This, for me, makes the mystery of their purpose and meaning even more intriguing. 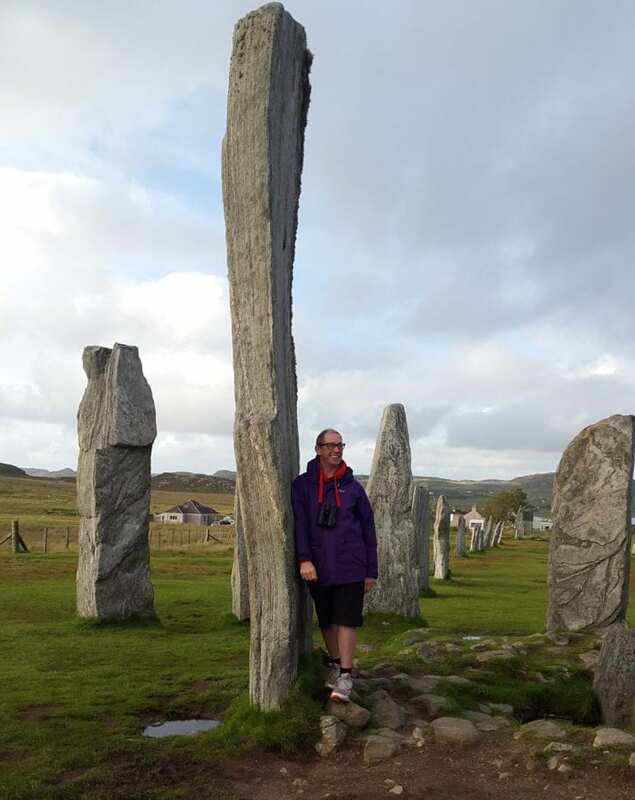 I would encourage everybody to visit and immerse themselves in the mystery that is Callanish, and allow themselves to be changed by this amazing, memorable experience.